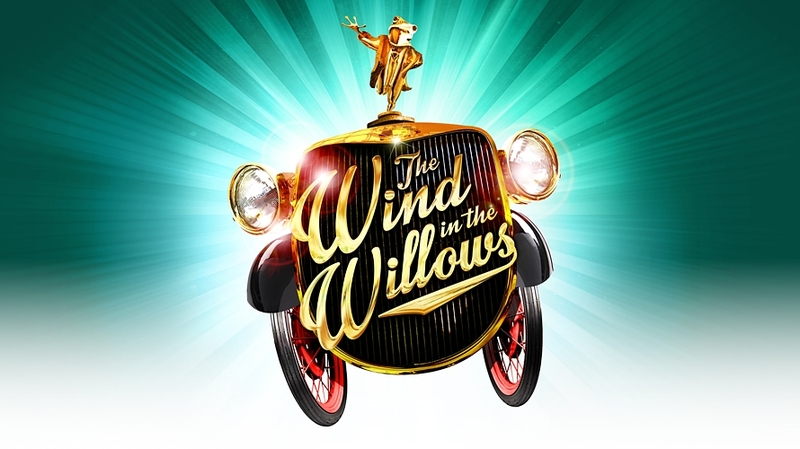 Musical Theatre News: Wind in the Willows to be shown in cinemas on TV and online streaming. Wind in the Willows to be shown in cinemas on TV and online streaming. The Wind in the Willows by Downton Abbey creator Julian Fellowes and Olivier Award-winning composer and lyricist duo George Stiles and Anthony Drewe, recently completed its limited West End run at the Palladium where it was filmed for release in cinemas, on television and online streaming. Producer Jamie Hendry said: "I am delighted that our magnificent production has been captured in all its glory at the London Palladium. The Wind in the Willows has been a joy to produce and I'm so pleased that audiences around the world will be able to experience the adventure." Based on the novel by Kenneth Grahame, the filmed version stars Rufus Hound as Mr Toad, Simon Lipkin as Ratty, Craig Mather as Mole, Neil McDermott as Chief Weasel, Denise Welch as Mrs Otter, Gary Wilmot as Badger and the entire West End company. The stage adaptation is directed by Rachel Kavanaugh with choreography by Aletta Collins, set and costume design by Peter McKintosh, lighting design by Howard Harrison and sound design by Gareth Owen. 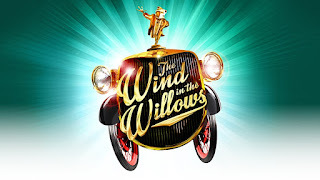 The Wind in the Willows was filmed by BroadwayHD, who will release the film on their online platform. The recording is directed by Tim van Someren. 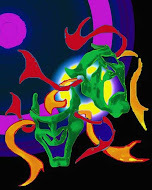 Dates for show's online release are to still be announced.